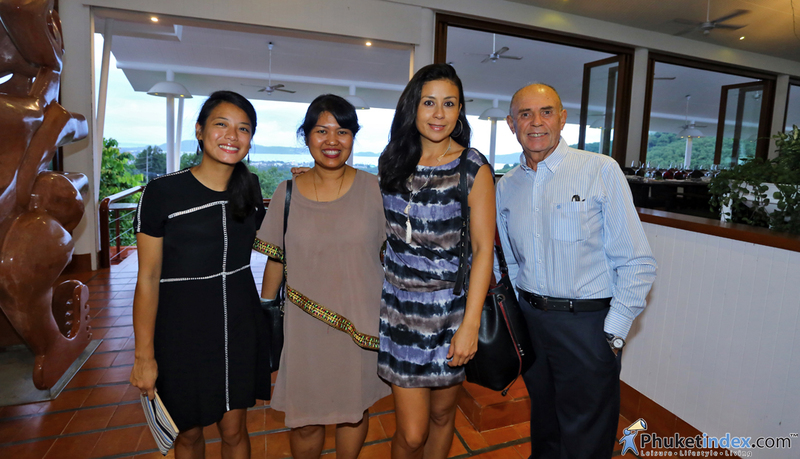 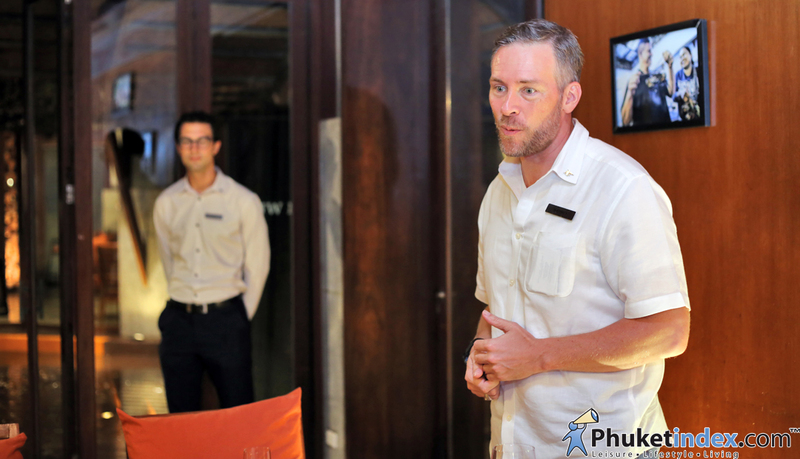 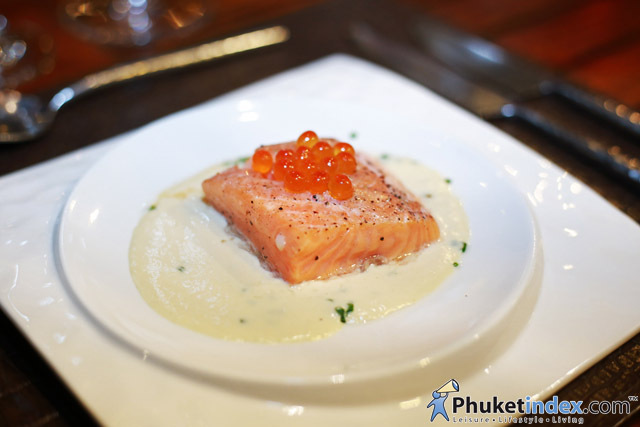 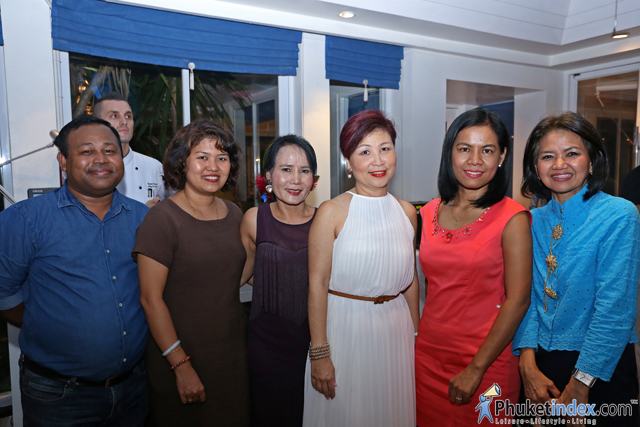 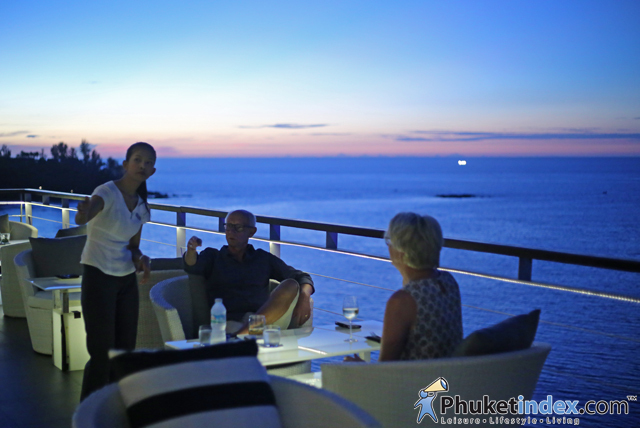 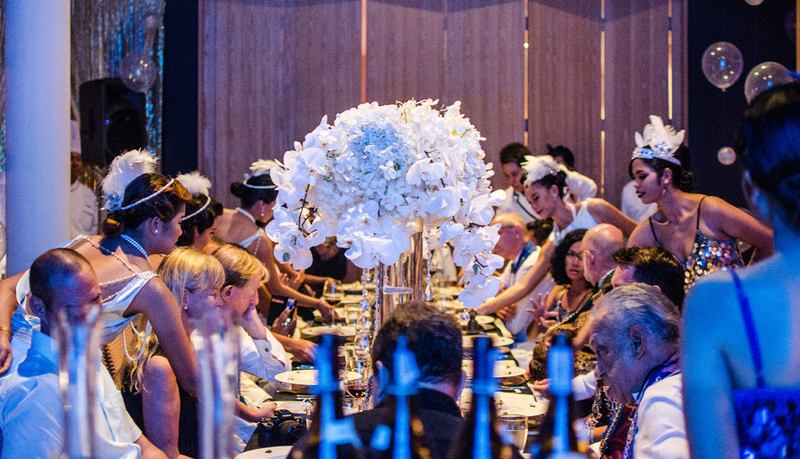 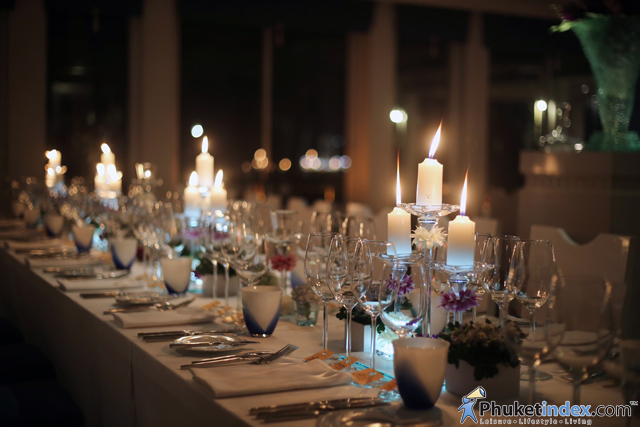 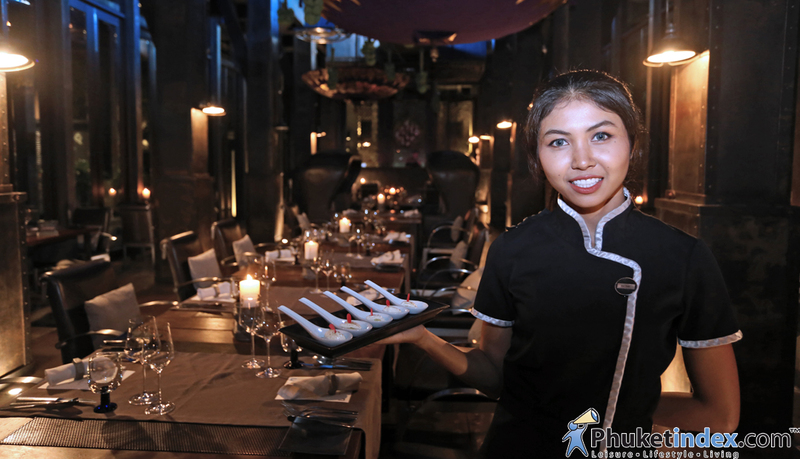 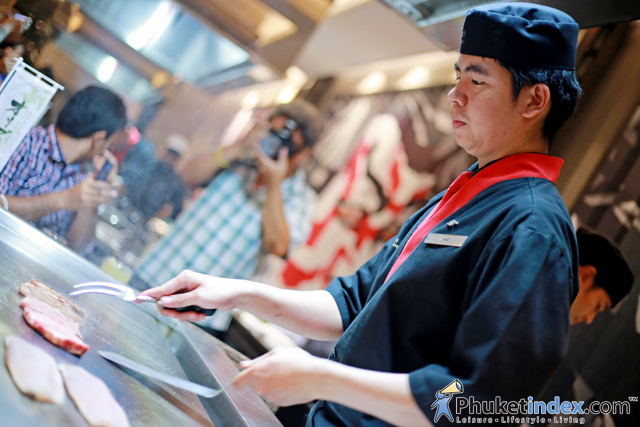 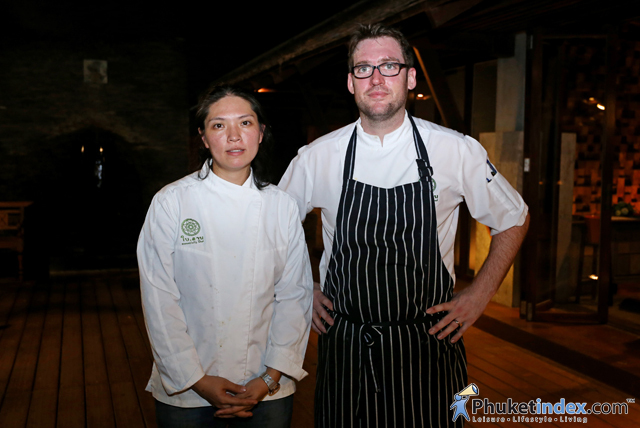 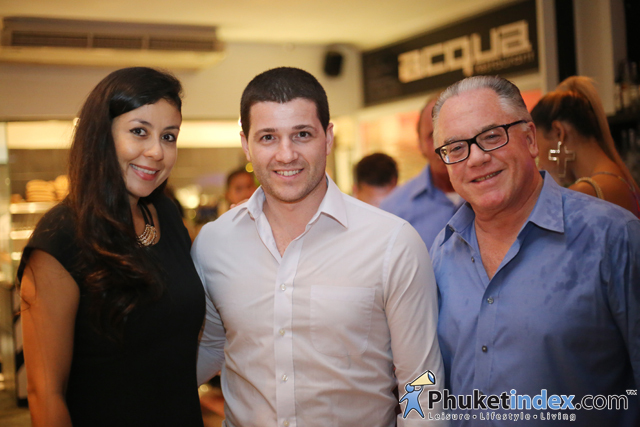 Sofitel Krabi Phokeethra Golf and Spa Resort held a wine dinner at Maya International Restaurant. 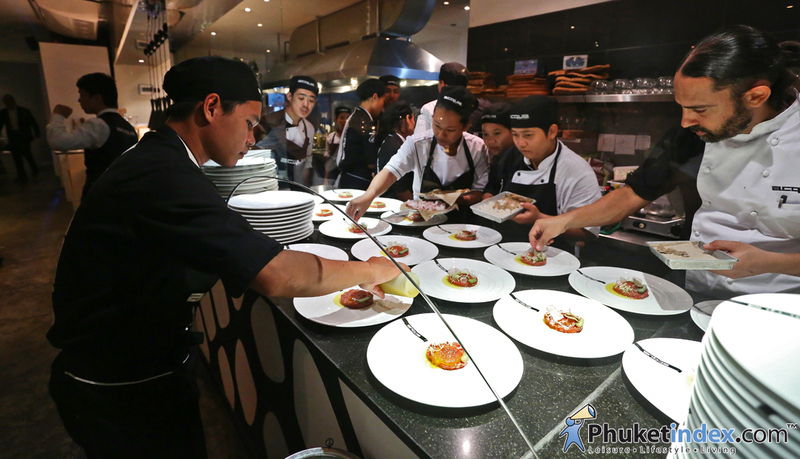 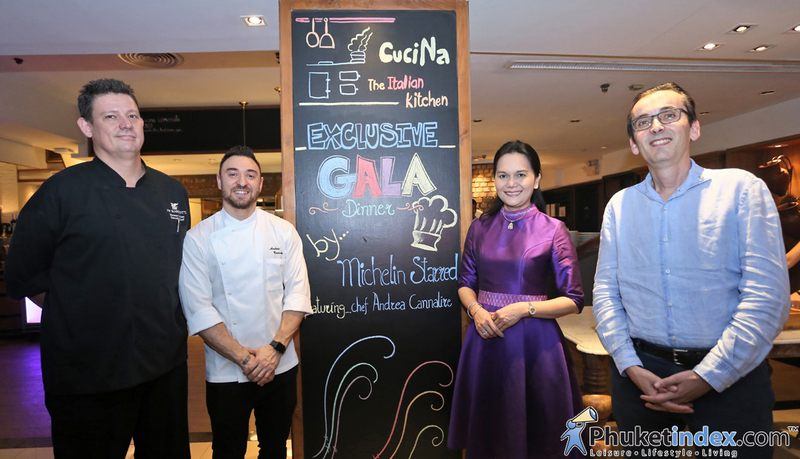 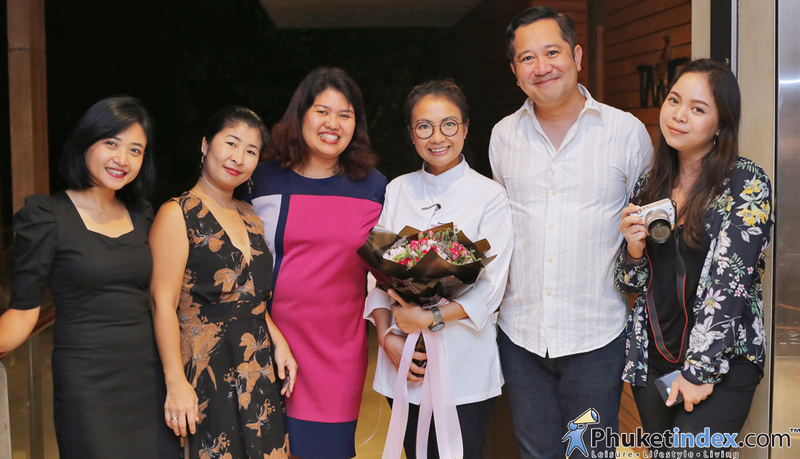 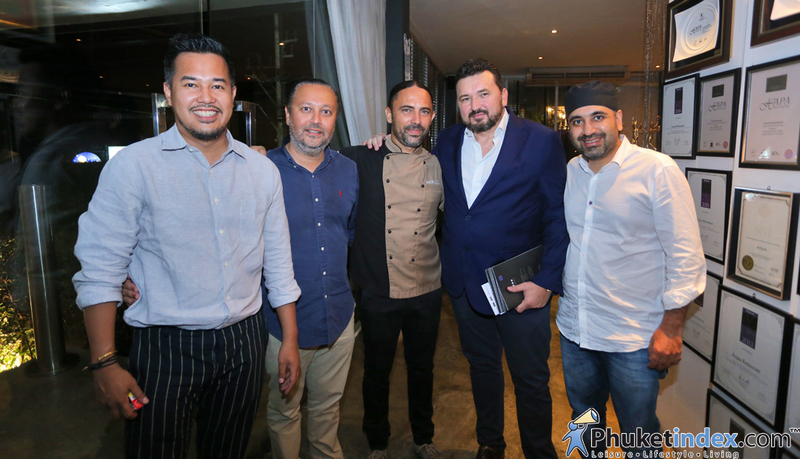 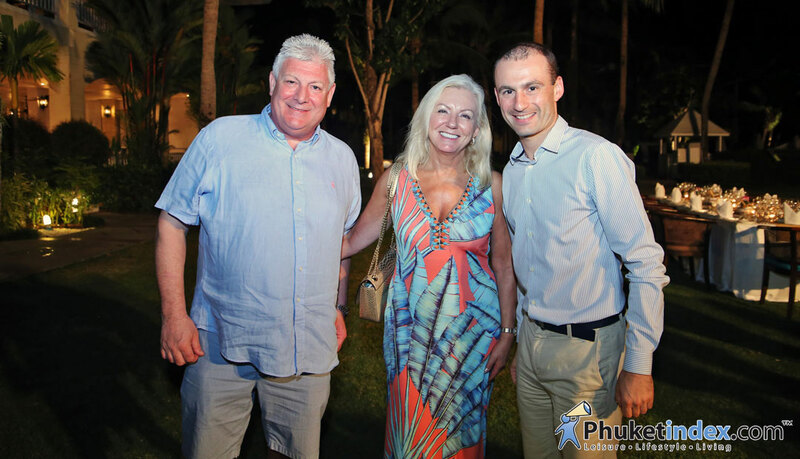 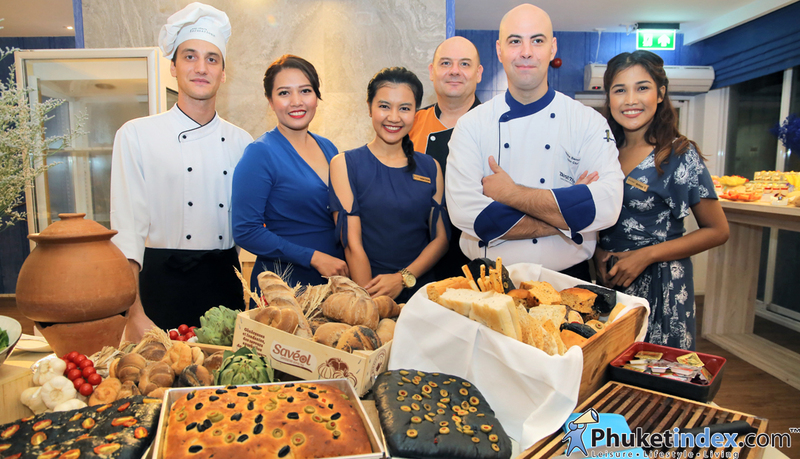 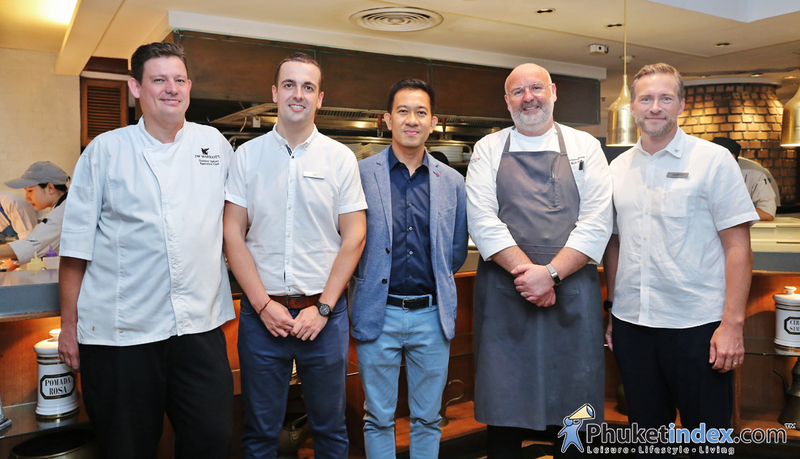 On Friday 5th October 2018, Dusit Thani Laguna Phuket held an event “The relaunch of La Trattoria”. 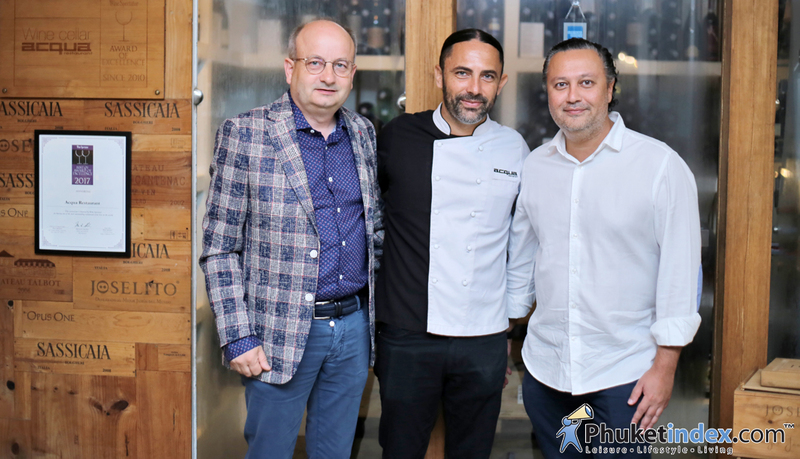 A Master Barolo dinner with Owner and Winemaker Valter Fissure from Elvio Cogno Winery in Piedmont. 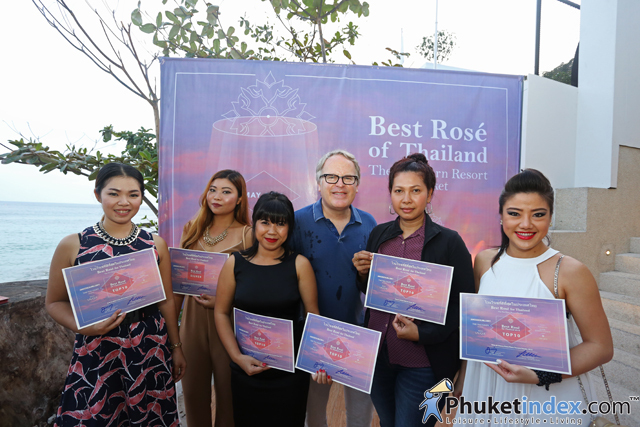 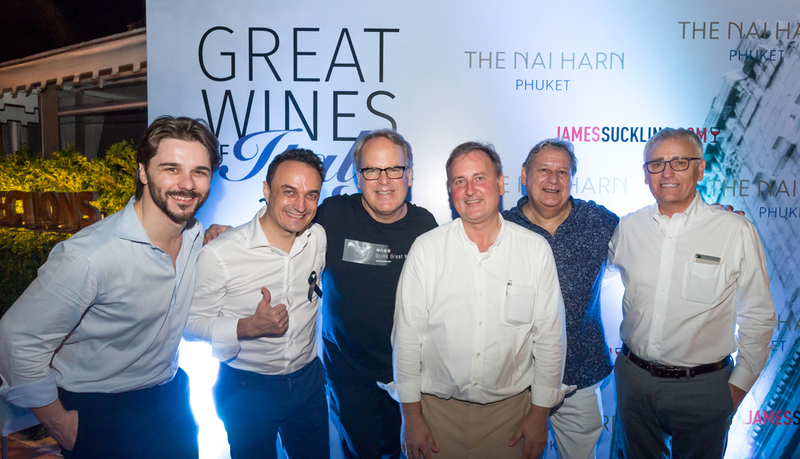 On 10th December 2016, The Nai Harn Resort held an event “Great Wine of Italy 2016” at their Reections Rooftop Terrace. 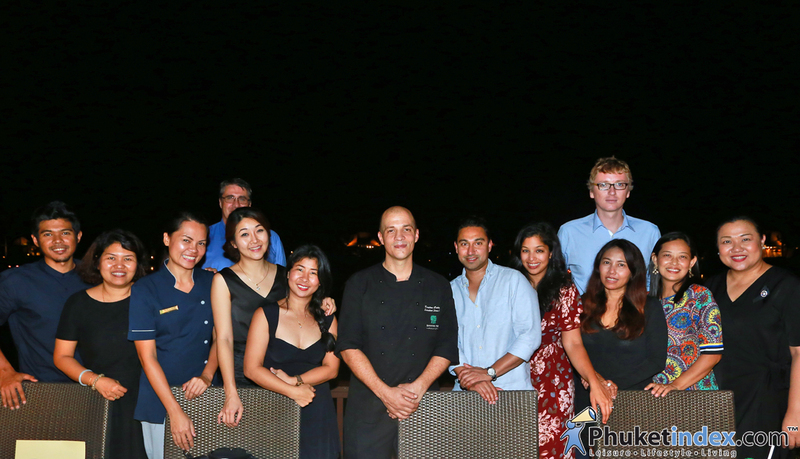 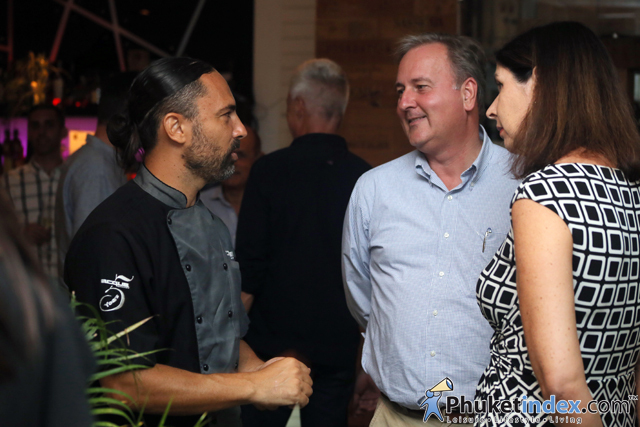 On Friday 29th January 2016, Cape Sienna Hotel had ‘Wine & Tapas Night’ at Vanilla Sky Bar & Lounge.